Travel to the very edge of the sun with 100x Tingle and 75x Bronzers. 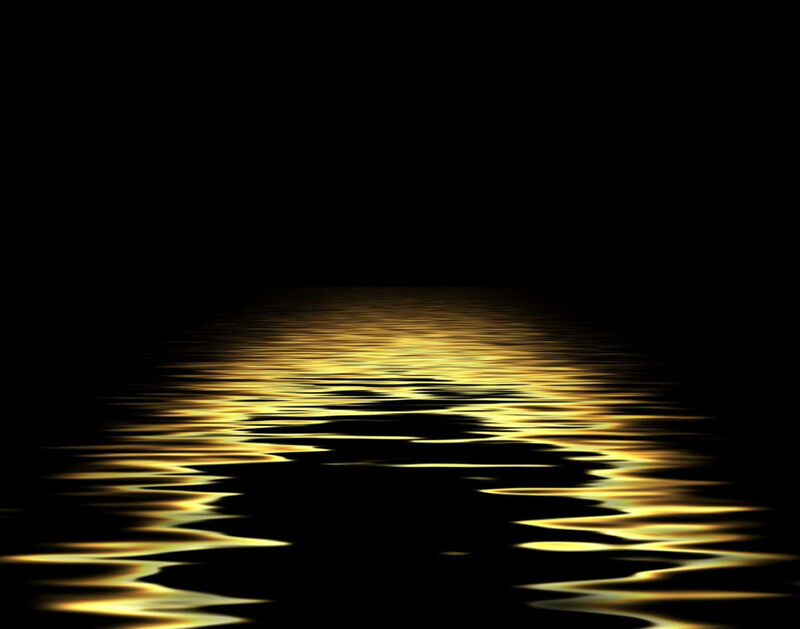 Universally there is no comparison to the color you can achieve with Black Sunshine. This will be the last trip you will ever need to take, as people will wonder where you have been Vacationing. 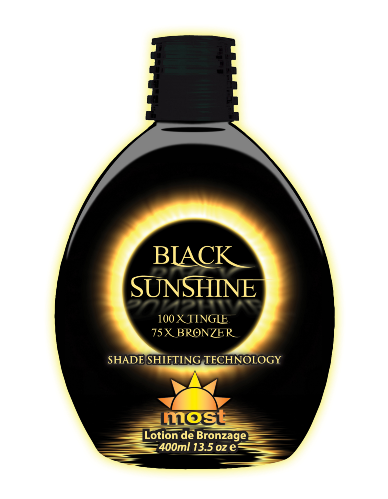 Shade Shifting Technology: Provides Instant, dark color and a great bronze glow over time. Ingredients: Aloe Vera Extract, Isopropyl Palmitate, Glyceryl Stearate, PEG 100 Stearate Stearic Acid, Benzyl Nicotinate, Dihydroxyacetone, Polyacrylamide C13-14 Isoparaffin, Unipertan V 2002, Proplyene Glycol, Laureth 7, Walnut Shell Extract, Cocoa Extract, Niacinamide, Sorbitan Palmitate, Carrot Seed Oil, Bioecolla, Vitamin A, Melanogen, Shea Butter Fruit, Soybean Extract, Chamomilla Recutita Extract, Calendula Officinalis flower Extract, Vitamin C, Achillea Millefollum Extract, Sage Leaf Extract, Wild Cherry Extract, White Lilly Extract, French Virgin Hemp Seed Oil, Biotanning, Sambucus Nigra Flower Extract, Oyster Extract, Fennel Fruit Extract, Coenzyme Q10, Rosa Canina Fruit Oil, Caffeine, Sesame Seed oil, Sodium Chloride, White Birch Extract, Grape Seed Extract, Seaweed Extract, Sunflower Oil, Hydrolyzed Silk, Caviar Extract, Vitamin E, Polysorbate 40, Yerba Buena Extract, Vitamin K, Dimethicone, Glycerin, Carbomer, Disodium EDTA, Titanium Dioxide, Cetyl Alcohol, Nylon 12, Triethanolamine, Methylparaben, Proylparaben, Butylparaben, Imidazolidinyl Urea, Fragrance, Other Ingredients.